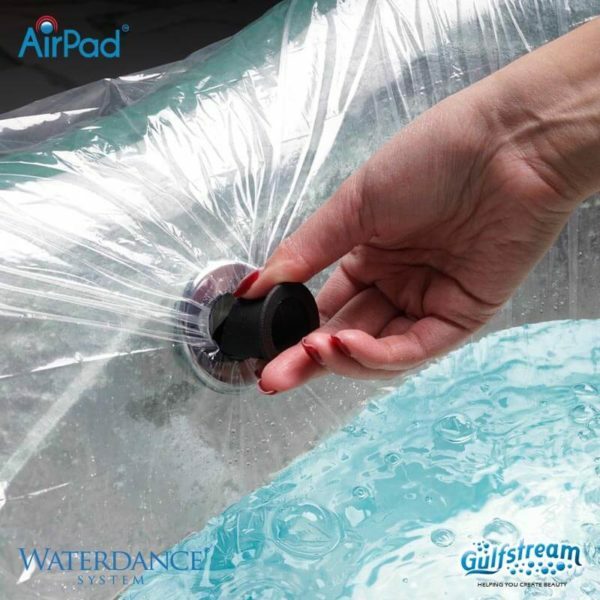 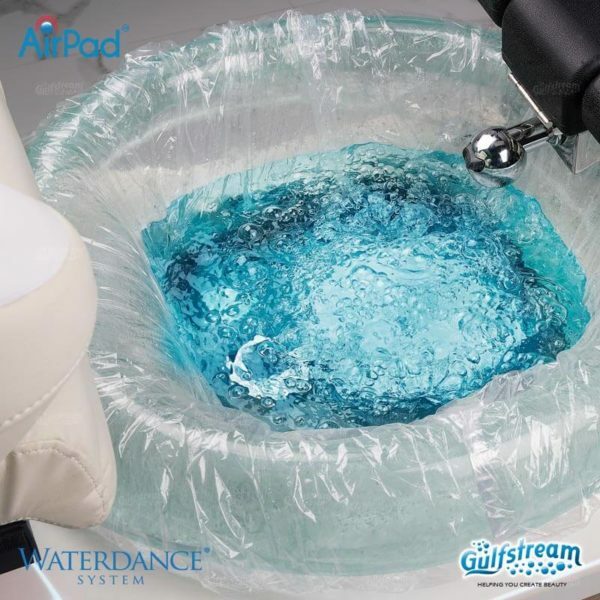 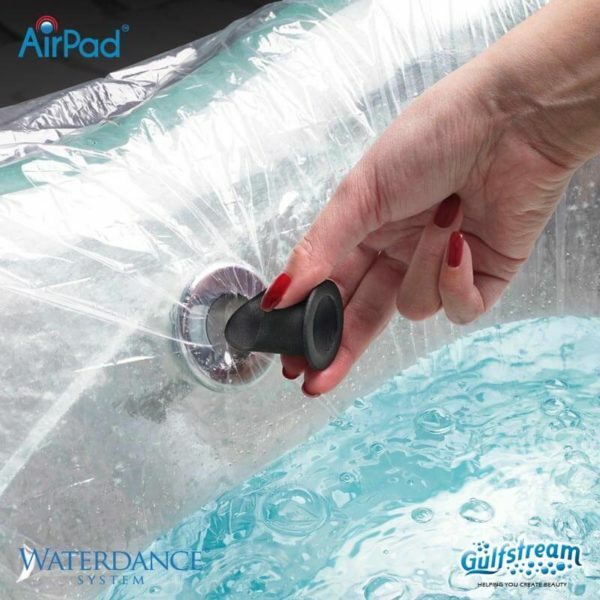 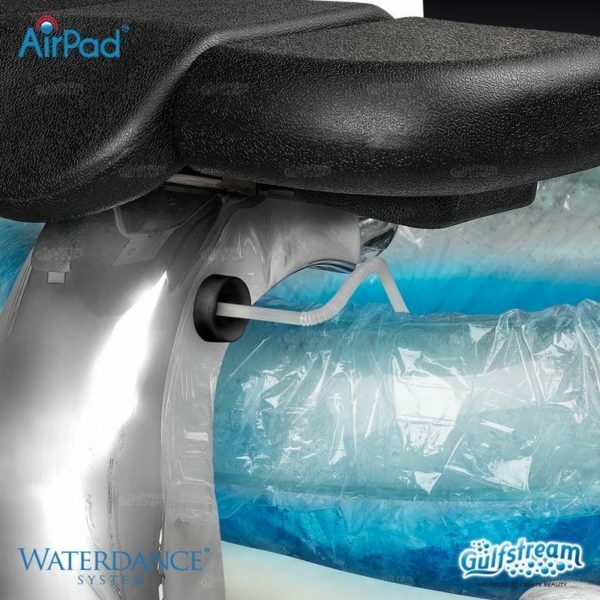 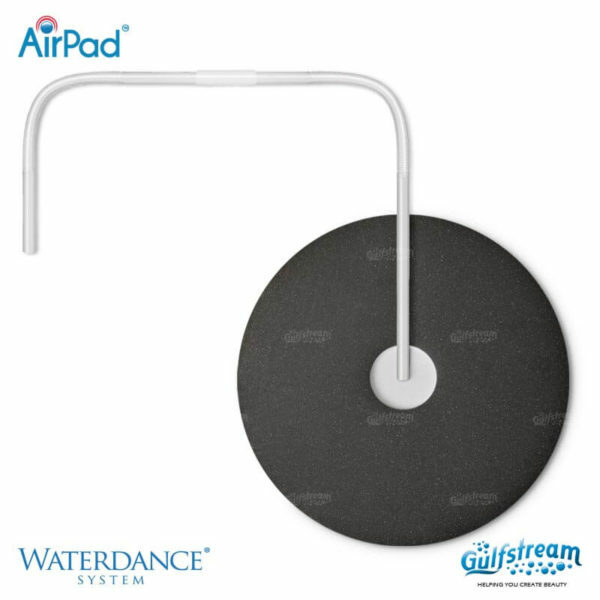 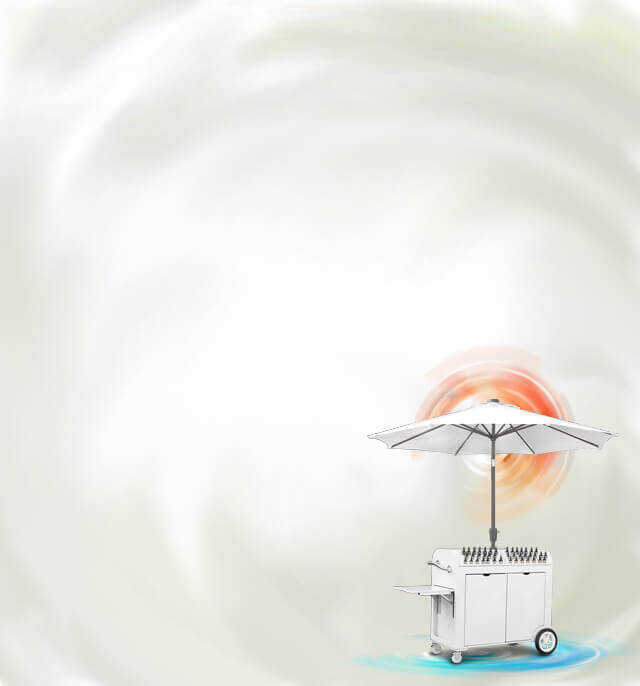 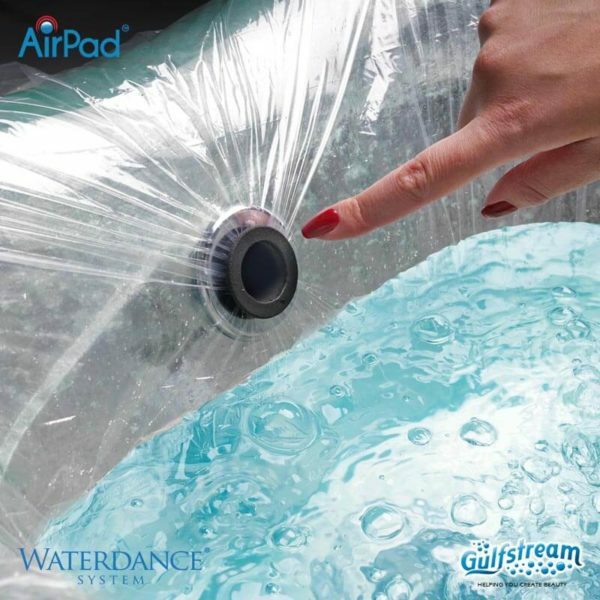 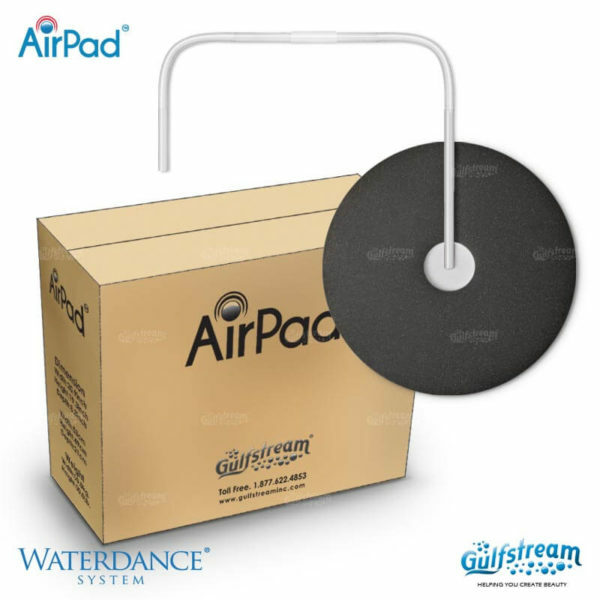 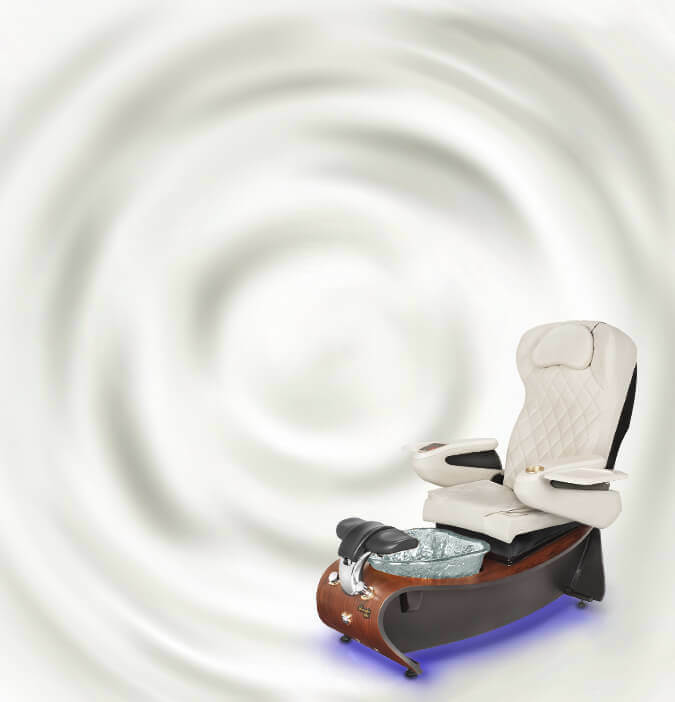 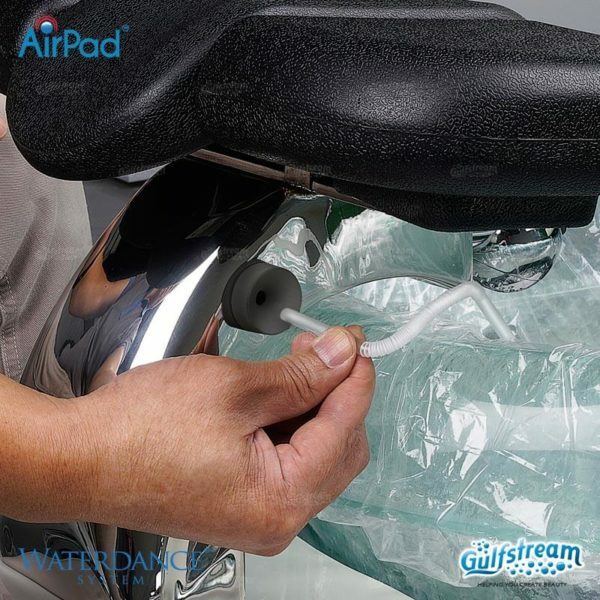 Waterdance System AirPad | Gulfstream Inc. 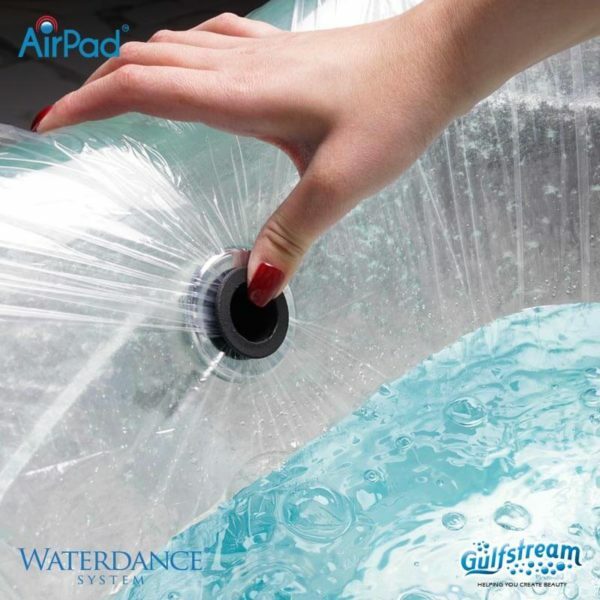 Introducing Gulfstream’s disposable Airpad for the Waterdance system. 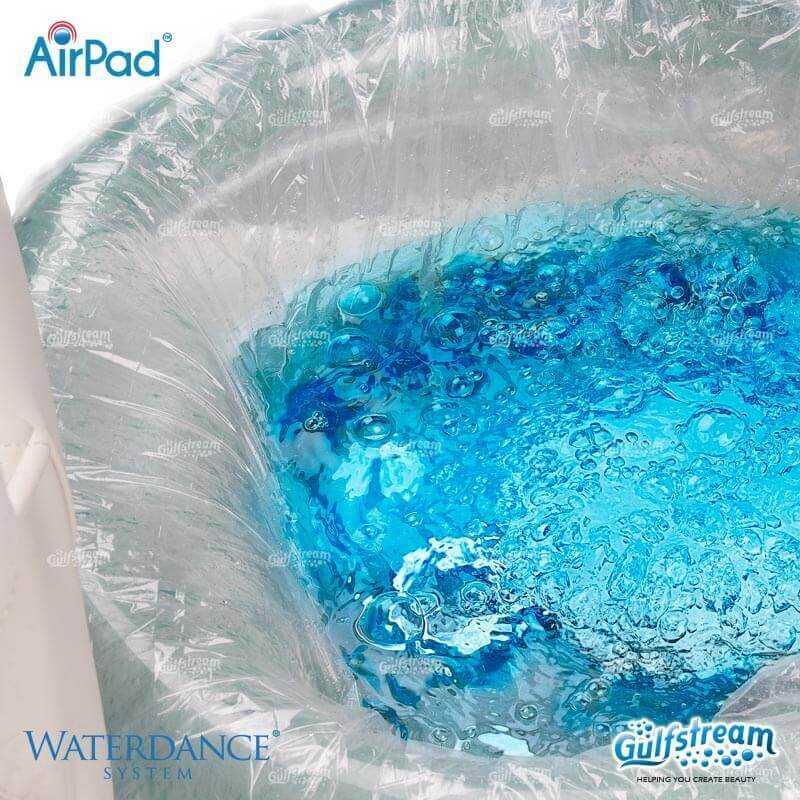 100% sanitized. 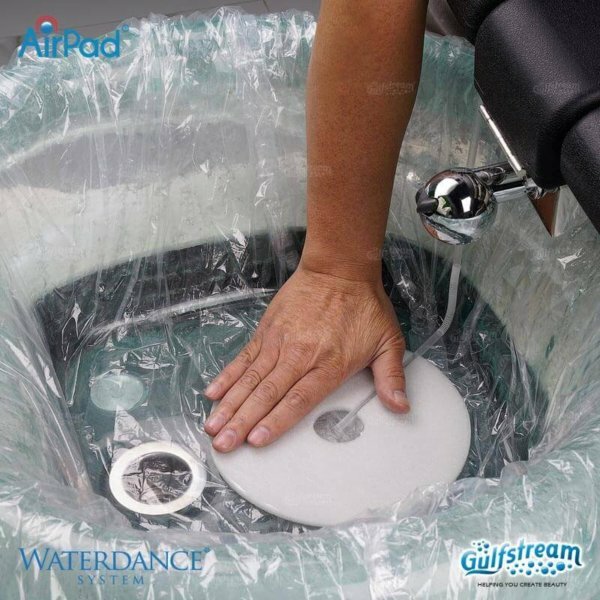 Peel, Stick, Connect, Use, Dispose. 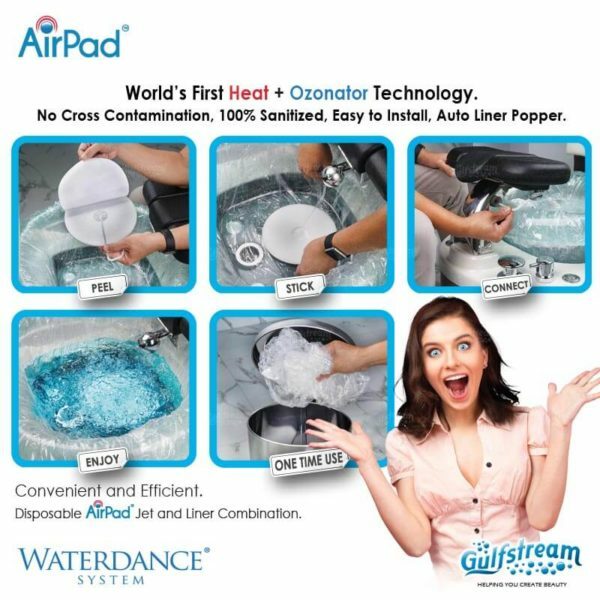 A convenient and efficient system. Both clients and technicians will approve. 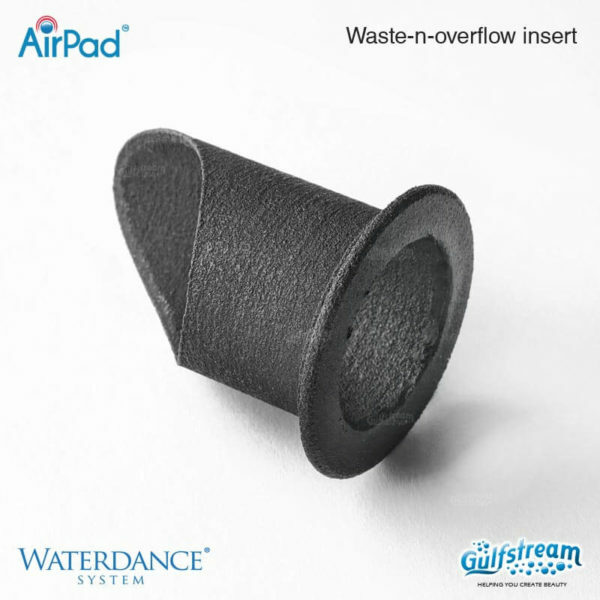 AirPad consists of AirPad, Connector, Straw and Waste-n-overflow insert.